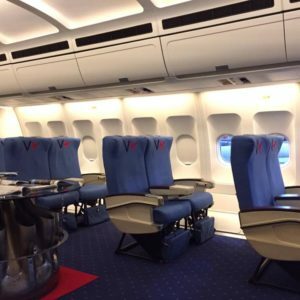 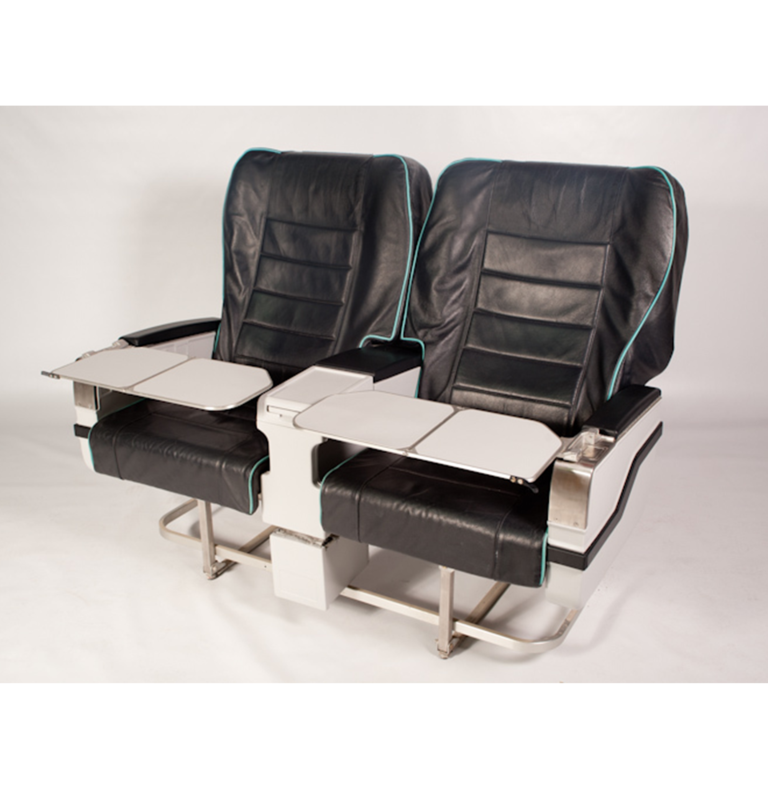 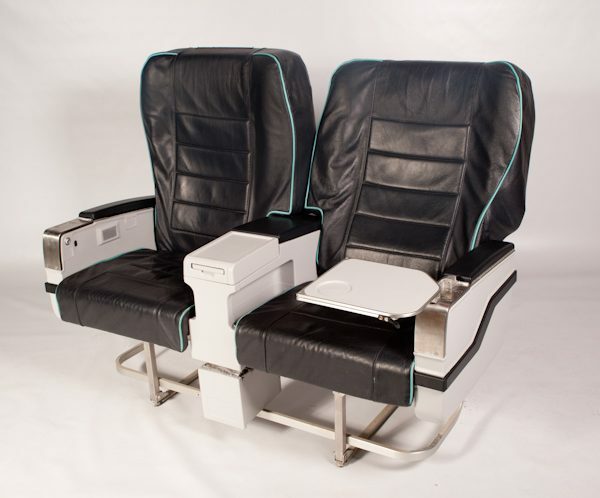 Product Description Koito Business Class Seats from Boeing 737-800NG This set of double business class seats have been removed from a Boeıng 737-800NG aircraft. 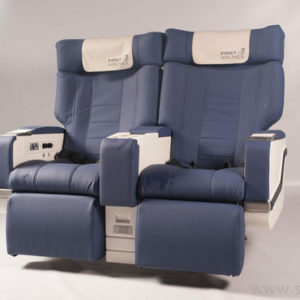 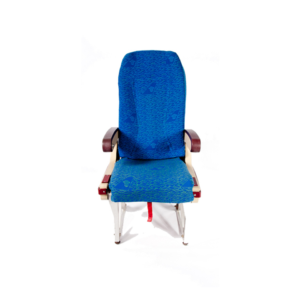 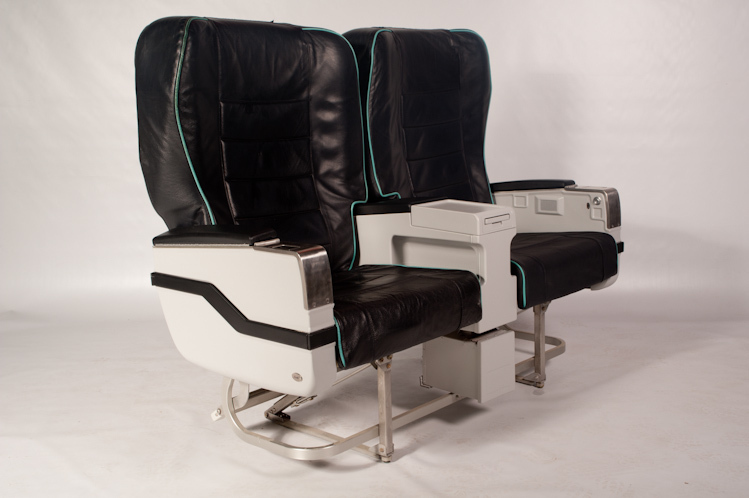 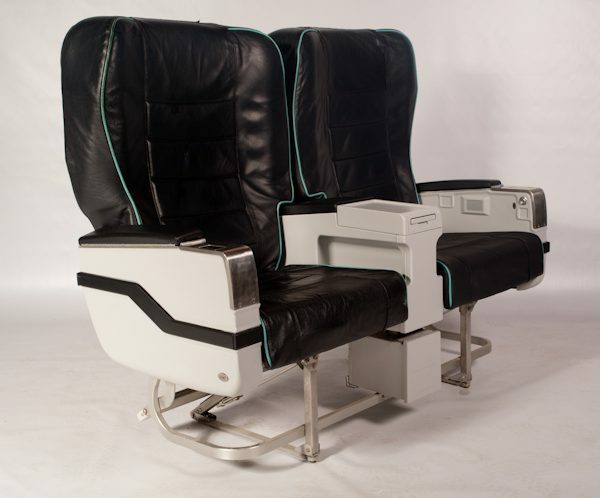 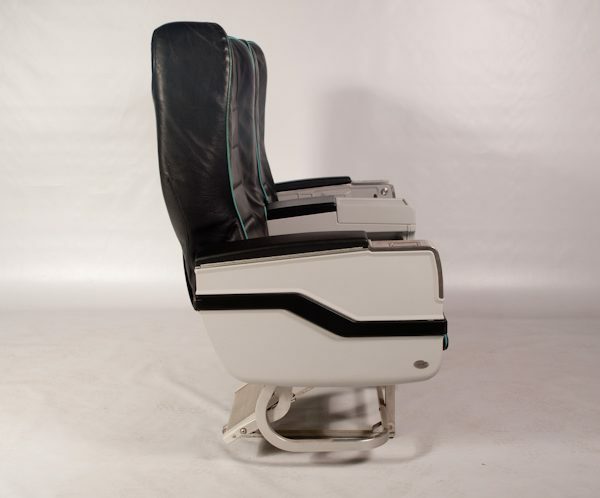 The business class seats come with the airline’s original navy blue color genuine leather cushion covers. 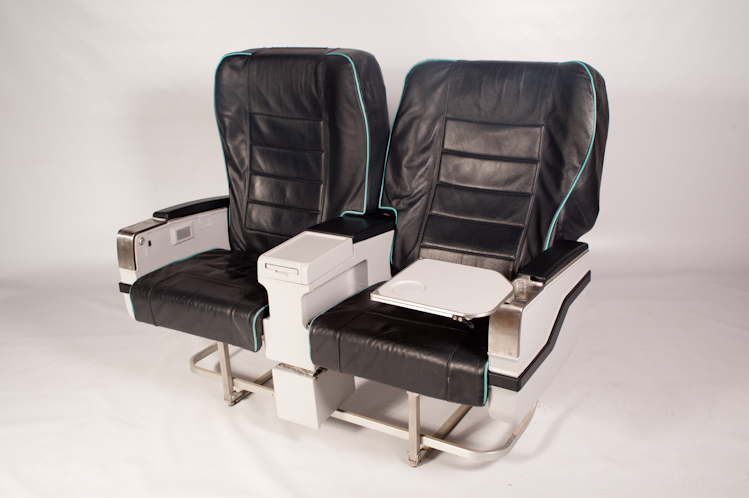 Brand new faux leather or genuine leather cushion covers are also available upon request. 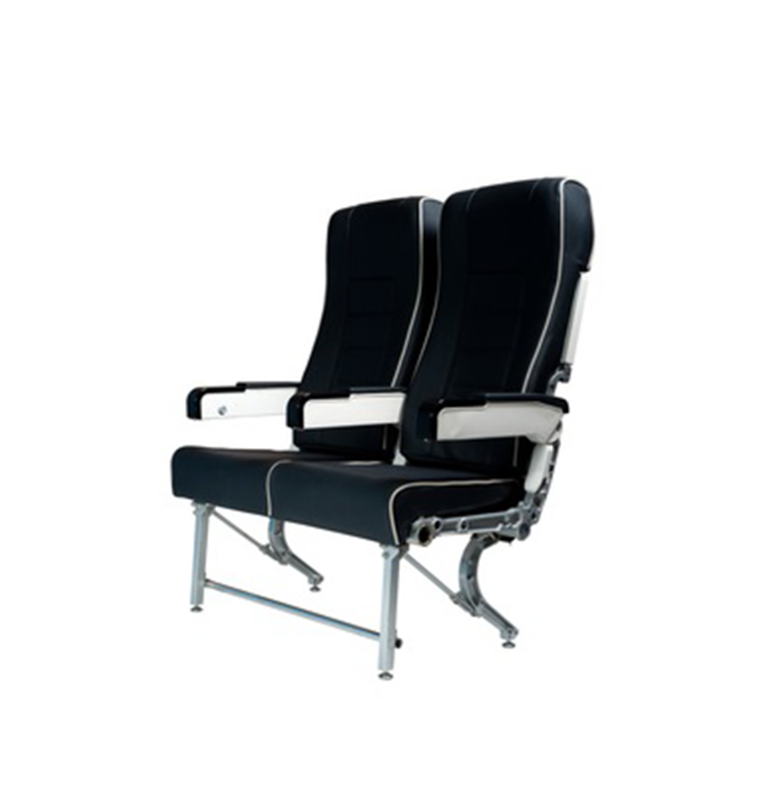 The seats are very comfortable with pneumatic backrest and leg support controls. 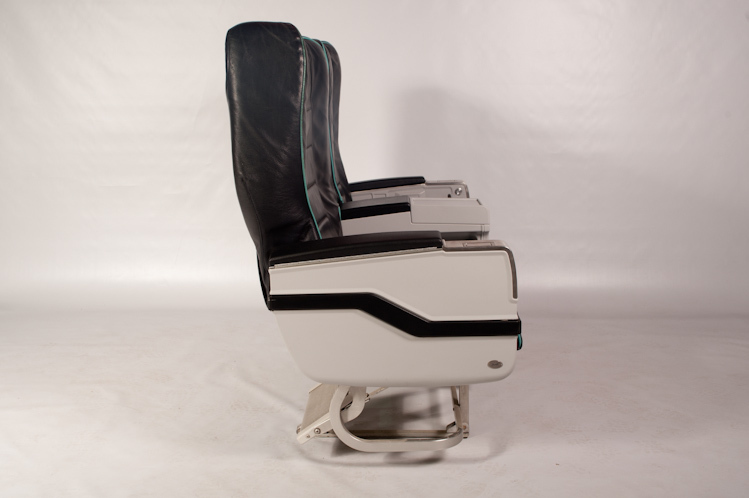 There is also a lever on the backrest for lower back support adjustment for added comfort.